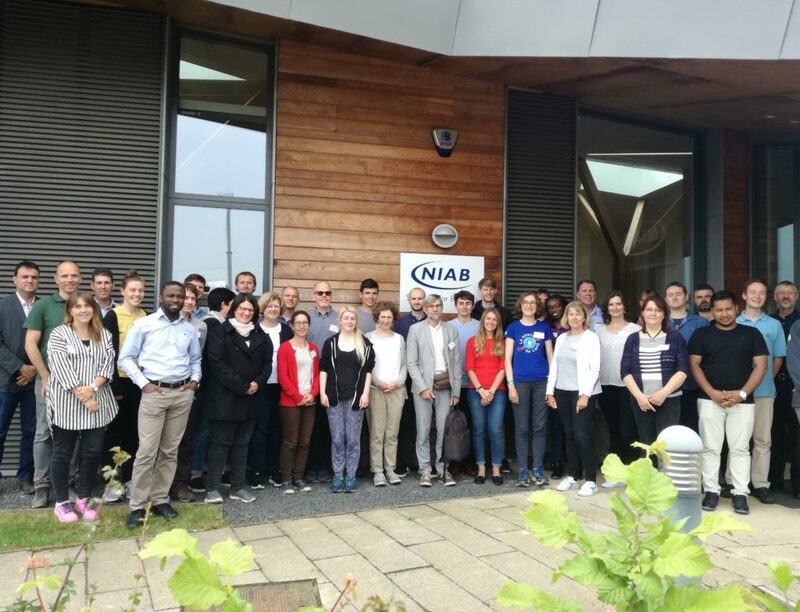 The “Wheat and Barley Pre-breeding ” training was organized by KWS and the WHEALBI consortium and hosted by NIAB in Cambridge the 30-31 May 2018. 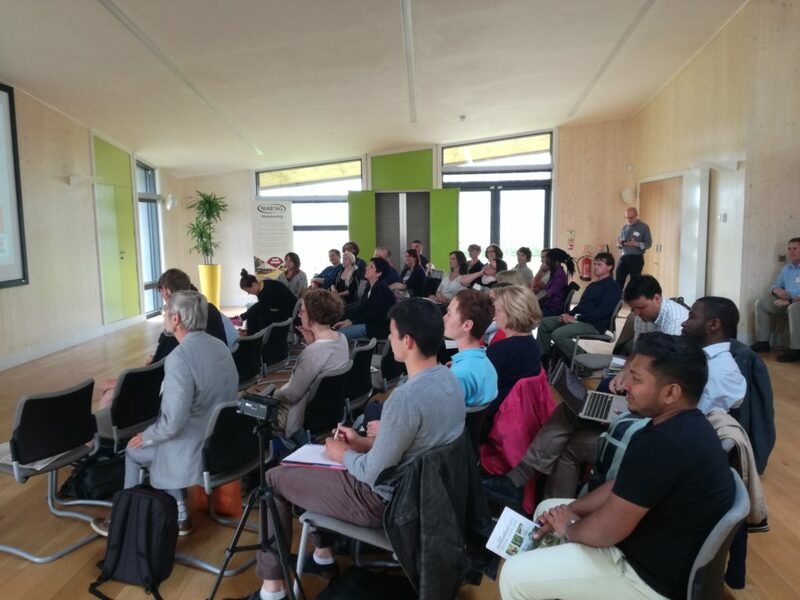 It was a big success (28 people attended and more than 10 speakers from all over the world) and the evaluation of the training by participants was very high. 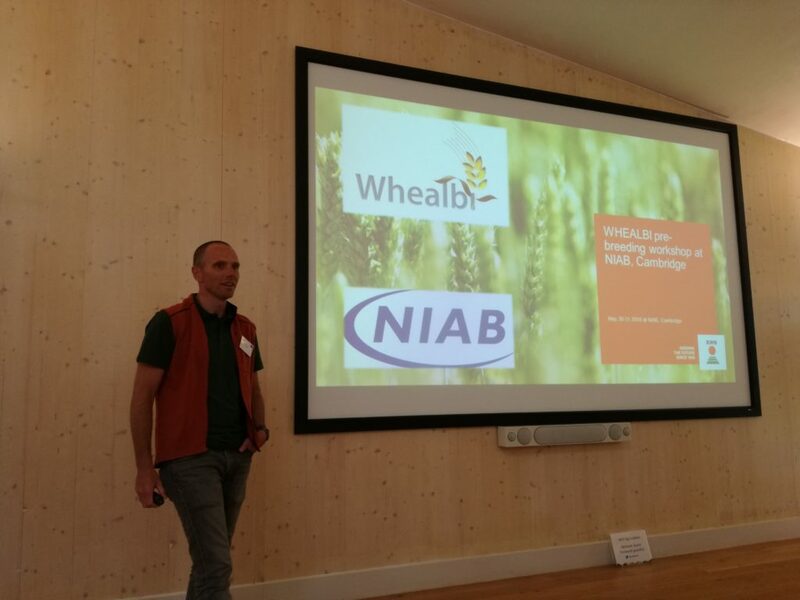 Many results from improved pre-breeding techniques for wheat and barley were shown during the different presentations (examples from different private breeders, programs in Australia, South Africa, etc). 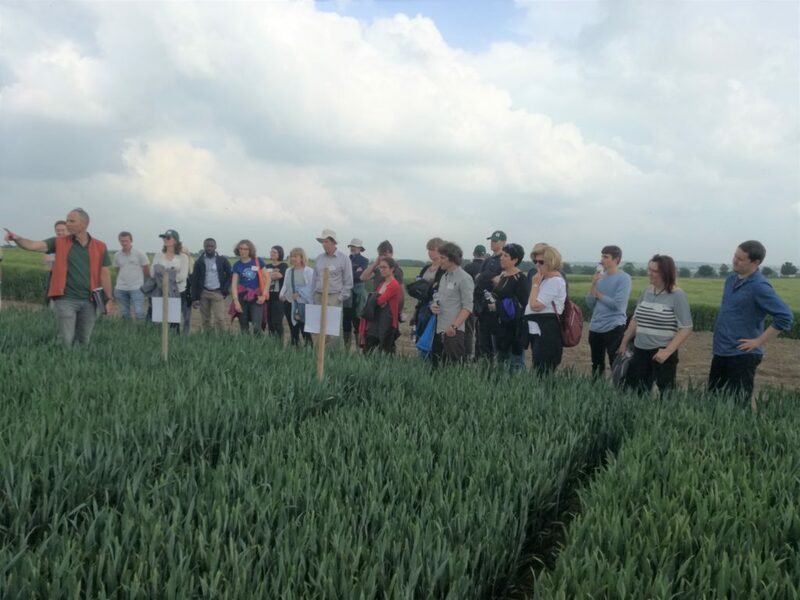 With the field visits at KWS, trainees had the opportunity to see how precisely pre-breeding is done in this company and how the WHEALBI varieties have been used to bring more diversity in European cultivars of wheat and barley. Videos will be released on this training and on other subjects of the WHEALBI project on the Youtube channel. Don’t hesitate to have a look !